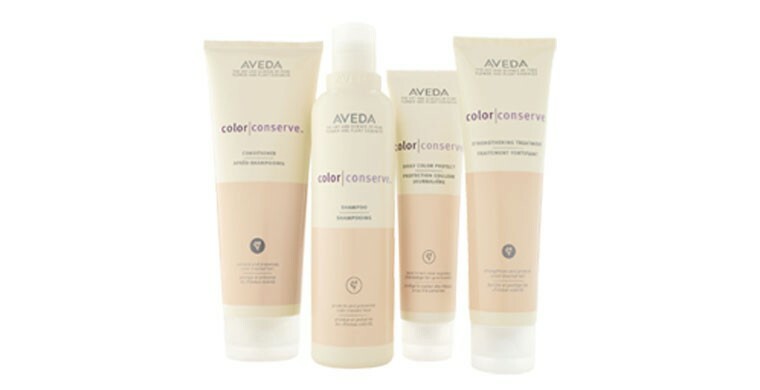 color conserve™ helps keep color-treated hair from fading. Extend the vibrance of color-treated hair-as only nature can. Our gentle plant-infused shampoo, with 100% organic aroma, helps do what harsher cleansers can’t-resist fading. Our plant-based conditioner seals hair cuticles to help lock in color and shine, while 100% organic aroma brings nature closer.